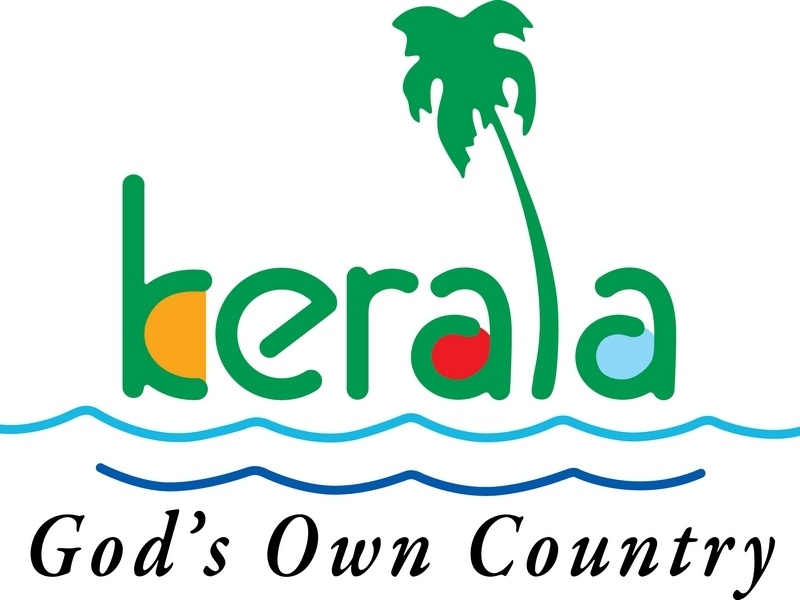 Kerala is home to some of the most wonderful and serene waterways, estuaries, lakes, canals, rivers etc. This huge interlocking network of waterways can be traveled and enjoyed on a houseboat. The backwaters of Kerala are home to some of the most beautiful and unique variety of aquatic life ranging from frogs, crabs, mudskippers, kingfishers, cormorants, darters, to turtles and corters. Leafy plants, shrubs, Palm trees along the sides of backwaters provide the environment a green tinge. Some of the beautiful backwaters of Kerala that you can pay visit are Kollam backwaters, Alleppey backwaters, Kozhikode Backwaters, Cochin Backwaters, Kasaragod Backwaters etc. 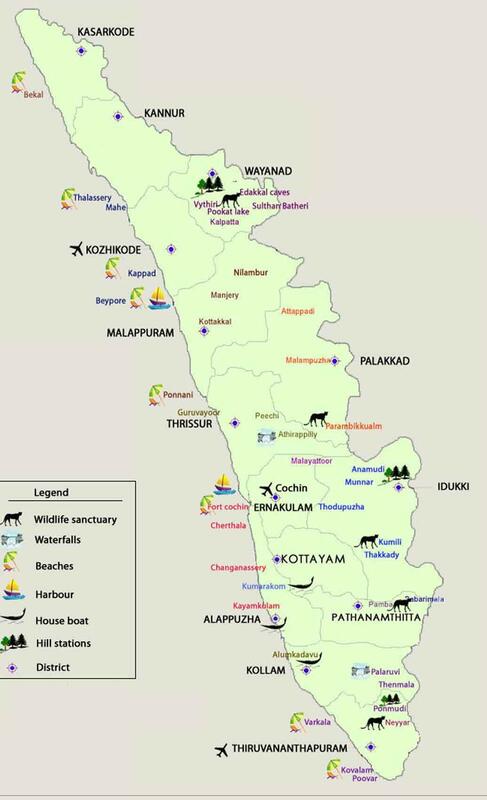 Here is a Tourist Map of Kerala that can be used for your visit if you are planning to visit Kerala.